Over 1.2 million people brew their own beer at home in the United States. The American Homebrewers Association® (AHA) is a not-for-profit organization based in Boulder, Colo., dedicated to promoting the community of homebrewers and empowering homebrewers to make the best beer in the world. Since 1978, the AHA has worked to educate people worldwide about the coolest hobby there is—homebrewing. Support your local homebrewing supply store! 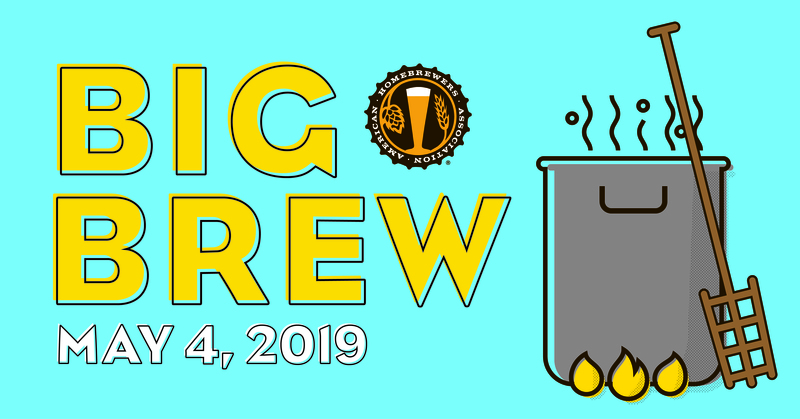 Copyright © 2019 North Urban Brewing Society.